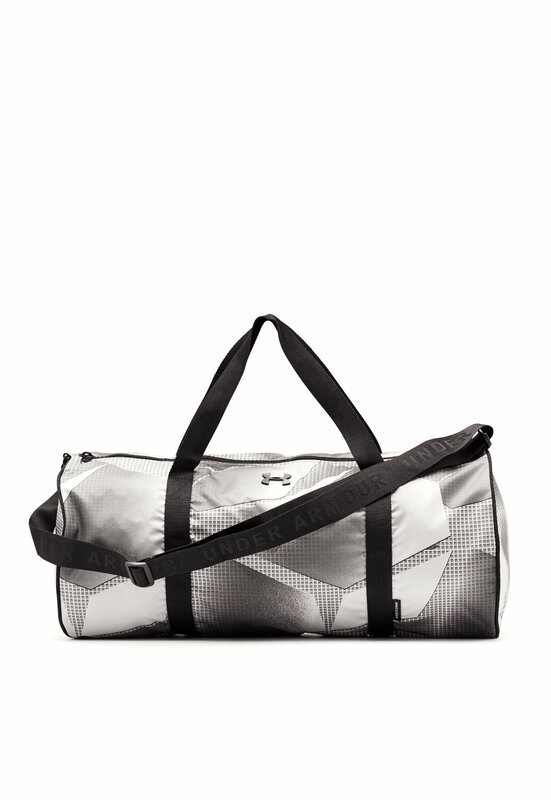 Stylish gym-bag from UNDER ARMOUR. 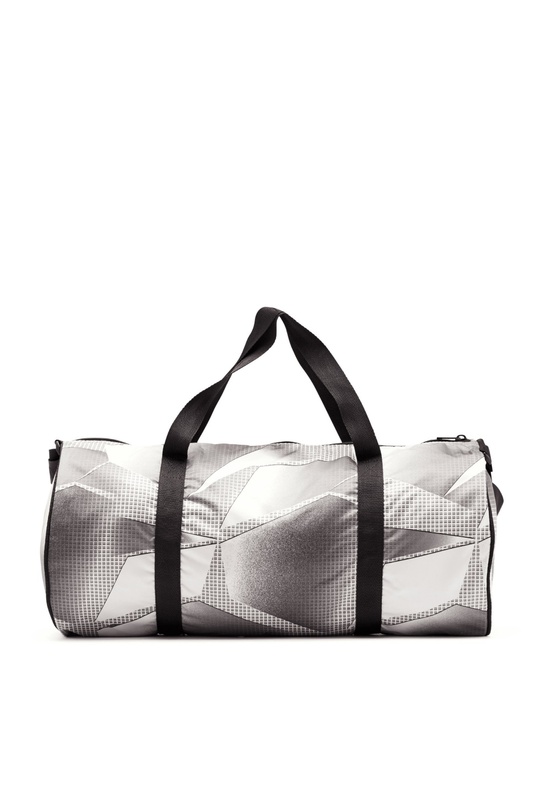 The bag has a water-resistant fabric and is spacious. 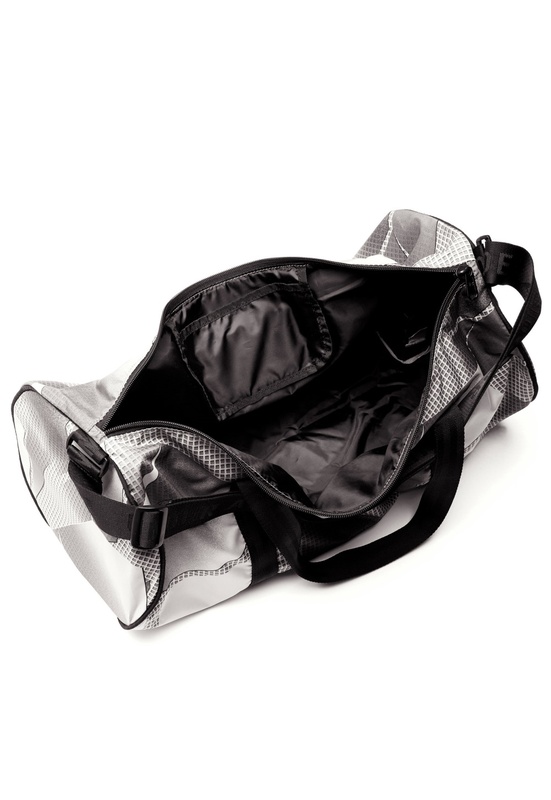 - Closes using a zip - One inside pocket - Adjustable shoulder strap - Two handles on the sides Length 54 cm, width 25 cm, height 26 cm.